Mr.Crow is a clothing brand that promotes creative expression and individuality. We aim to create bold designs that reflect the energetic and creative nature of indie and alternative rock culture. Mr.Crow clothing is the creation of members of UK alternative rock band Luna Kiss. 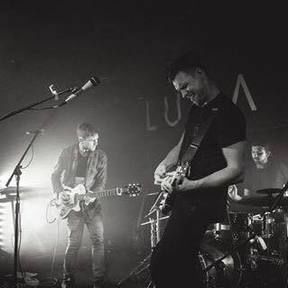 From the early years of religiously going to gigs and buying records every weekend, to creating the band, touring and recording, Luna Kiss have grown up immersed in alternative and indie rock music. Luna Kiss wanted to create a brand that, just like the culture of these genres, promotes creative expression and individuality. In 2017 Mr.Crow was born.